Many studies have been done to explore how social media preferences relate to personality attributes, finding that our social media usage says a lot about us. Now, thanks to research done by the University of Pennsylvania, tech company Five has built "Five Labs," a web-based application that allows Facebook users to compare their personalities against the personalities of their friends and even public figures. For those with hundreds upon hundreds of Facebook friends, it can be hard to keep up with everyone, no matter how closely you monitor your feed. And sometimes you have so many Facebook friends that you may not even really know half of them, like really know them. Maybe this application will help you figure out which of your friends you'll mesh with the best. 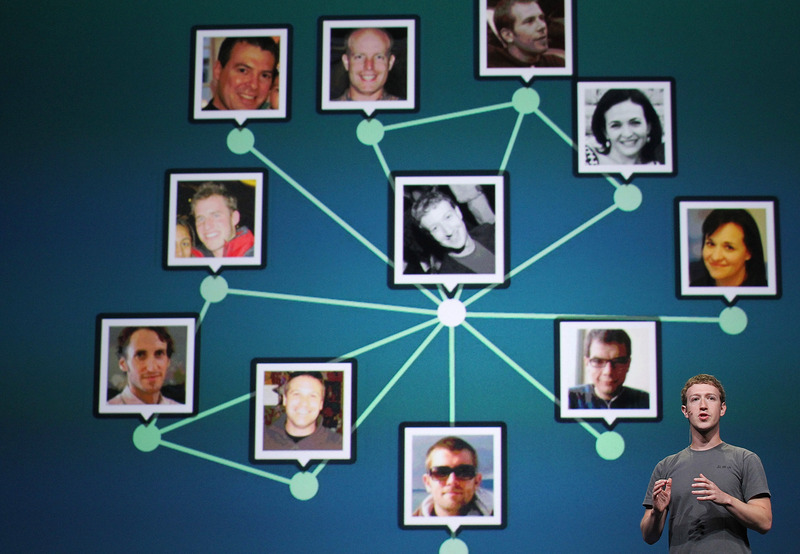 Five Labs aims to decipher Facebook users' personalities by monitoring wall posts and other user activity. After analyzing your untold amount of posts, the app gives you a summary of your personality, with key attributes listed in percentages. Five Labs even provides you a list of most "similar friends" at the bottom. You're then able to comb through all of your friends and any public figure you choose to access their personality and to see who you're most similar to. I decided to give the app a try for myself, and the results were pretty wicked to say the least. As examples, I compared myself to two of my idols, Jennifer Lawrence and Oprah Winfrey. No judging allowed. According to Five Labs, I'm inventive, outgoing, friendly, secure, and efficient. And I'm happy to say that Oprah and I have quite a bit in common. We're both exceedingly open and extroverted. I honestly didn't expect anything less. Hopefully, Oprah realizes we're a perfect match and invites me for a lunch date soon. But don't just take my word on it — explore Five Labs for yourself. It's pretty fun!